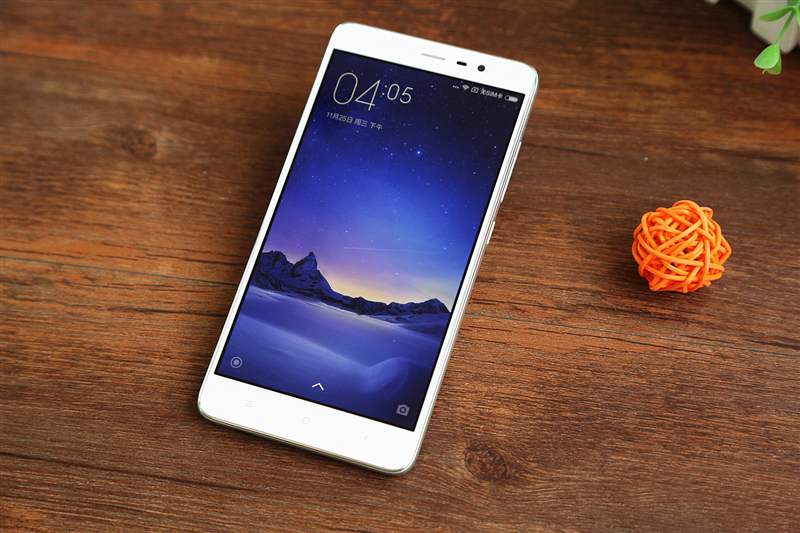 Two months ago, Xiaomi Redmi Note 2 was released, and now the Xiaomi Redmi Note 3 is here. Two years ago Xiaomi entered the market of bigger devices and prices higher than a thousand Yen and now continues to perform. 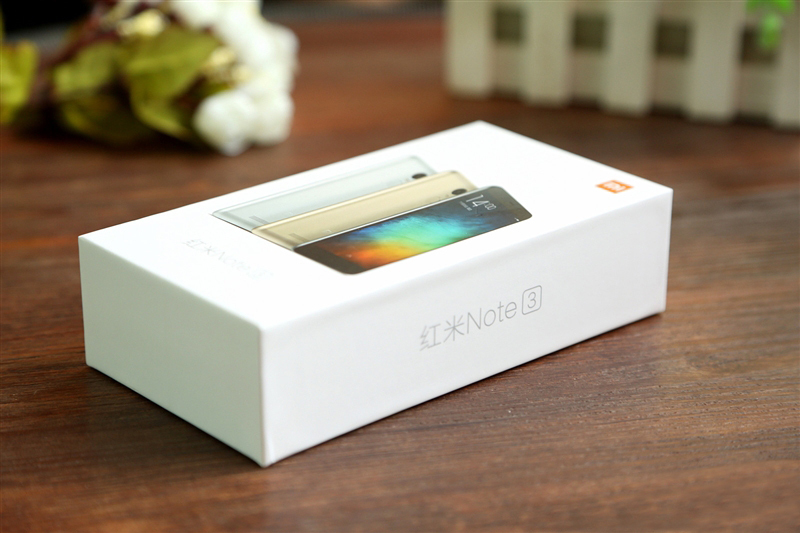 The Redmi Note 2 was the leading device on the market, and there are thousands of models that try to compete with the model from Xiaomi. Next generation of the Redmi Note came a little bit early and brought all-metal casing and a fingerprint scanner. The all-new Note 3 is feeling fantastic in hand and gives the premium feeling while holding the device. A phenomenal improvement. 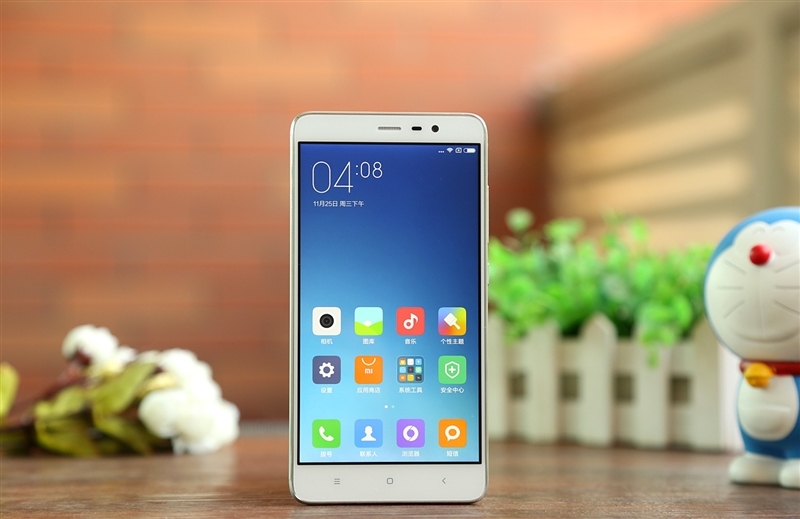 The new Xiaomi Redmi Note 3 version comes in Standard and high 3GB version. All new metal case provides better protection and smooth handling, but this is not the only improvement that Xiaomi Redmi Note 3 is bringing. 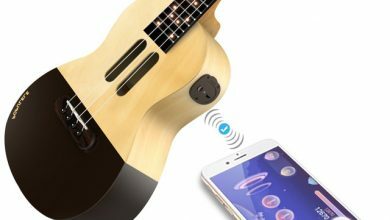 The feature that will change your experience with this device is certainly the fingerprint scanner system that guarantees your privacy. The price for this phone is cheap, considering the quality and incredible user experience, and for the standard version you need only 899 yuan. The high 3GB version comes with the price of 1099 yuan. The basic configuration and features will be a total breakthrough in the mobile industry. The all new Xiaomi Redmi Note 3 has 5.5 inches, 1080p screen, and it will be supported with mediate Helio X10 MT6795, Octa-Core processor (2.0GHz). If you want to use two sim cards simultaneously, this model is for you because it has dual sim card standby. All this new features come with 4050mAh batteries, smooth metal case and fingerprint scanner system that we mentioned before. While working on this model, Xiaomi showed the importance of modern design and answered the requests that the smartphone era is putting. 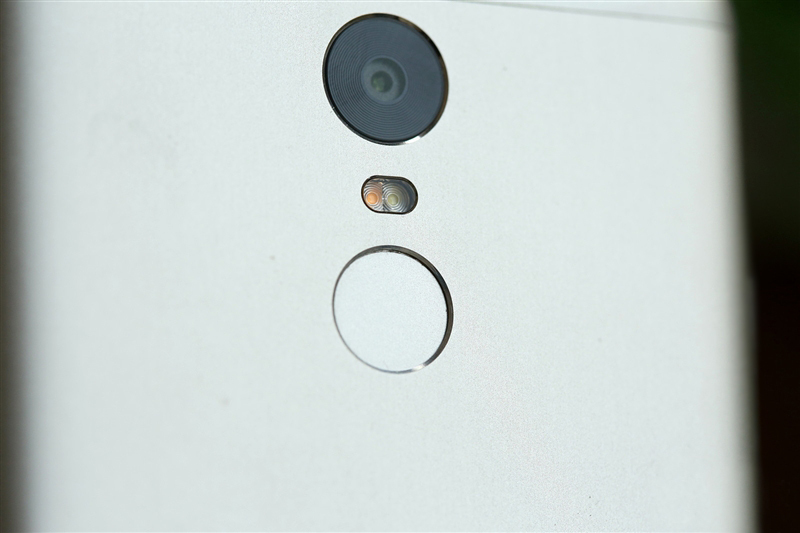 Camera features come with awesome 13 MPX, front-facing camera 5 MPX and Dual LED Flash. Xiaomi Redmi Note 3 comes in gold, silver and gray. In a matter of you own personal preference you can choose one of this representative colors to match your personality. It seems that the golden version is one of the most popular. 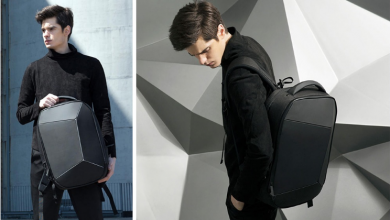 If you fancy that metallic look, the silver version is definitely for you. You will be amazed by the design. The touchscreen buttons, home key, and return key stay in the same place on the bottom of the phone with supporting backlights. As all the other smartphones have a plastic design in upper and lower segments, the same case is with the new Redmi Note 3. But the main difference is that new metal case that provides better protection from damaging and keeps the phone much cooler. 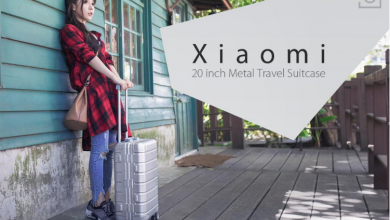 Sandblasting process used on the new metal case design provides very smooth handling and on the plastic parts, you can’t see the stitching marks proving that the technology used for assembling the parts is top-quality one. 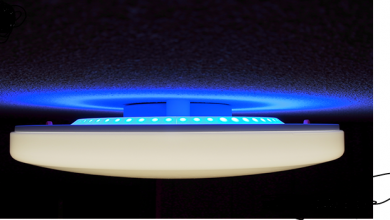 Some of the new features are built-in remote APP for controlling home appliances, USB 2.0 and infra-red transmitter on the top. Considering the all metal case, the difference between Redmi Note 2 and Redmi Note 3 is just 4 g, and the 4000Ah battery is designed together with the shell. 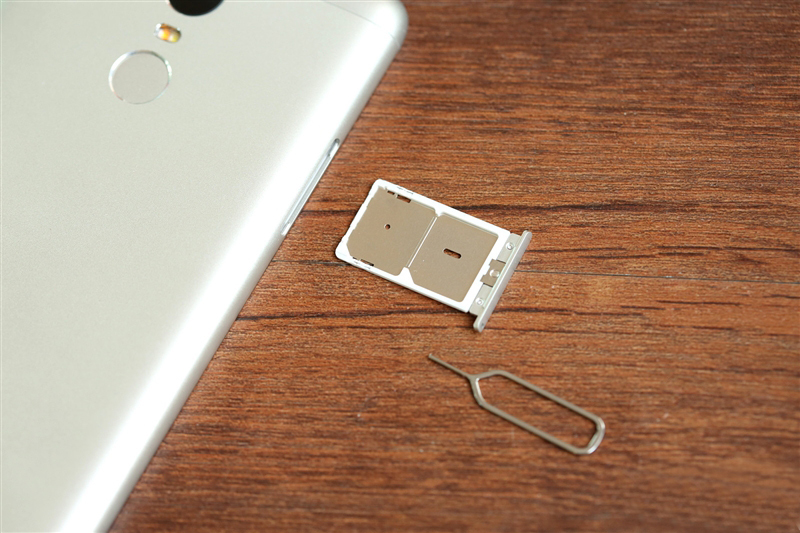 Redmi Note 3 has a dual sim card slot, supporting double 4G China Mobile, and Pegasus screen. If you dial *#*#6484#*#* you will demand a dial interface, and you can check if there is a line. 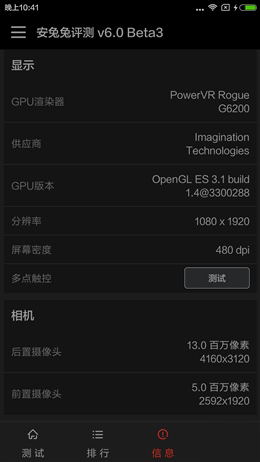 Resolution of 1080*1920 proves that this is a Pegasus screen. 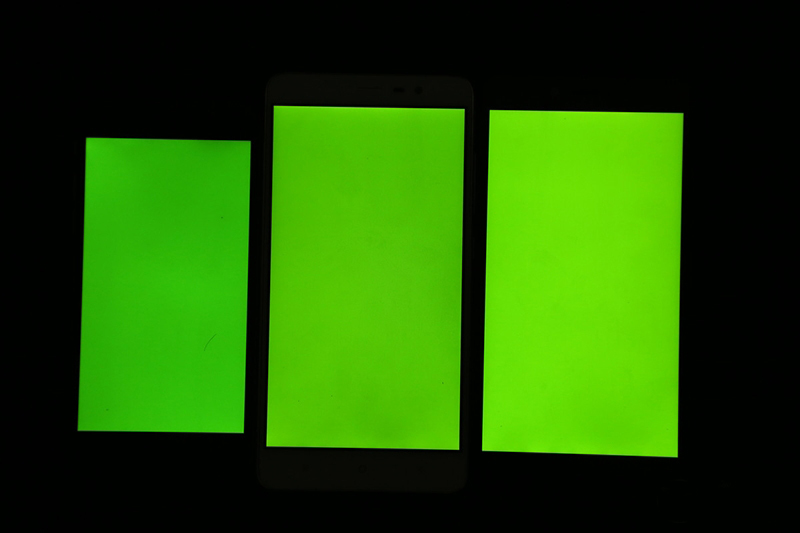 LTPS 2.55 inch process used, confirms the quality of the screen, making the Xiaomi Redmi Note 3 very accurate regarding screen colors. We can demand-dial interface call by typing *#*#6484#*#* to see detailed description with what we can operate on our Redmi note. 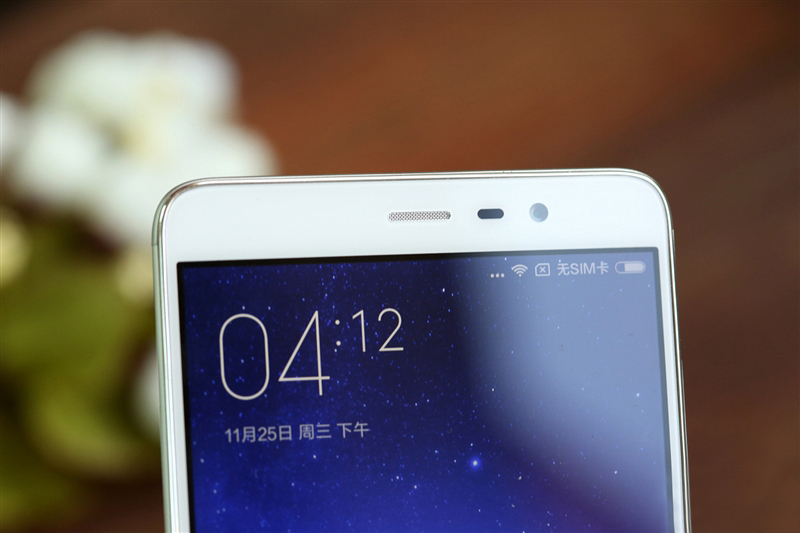 In fact, Redmi Note 2 have a 5.5 inches screen in LTPS definition that makes the display look excellent. Finding any problem with daily usage of this phone is hard. But still Redmi Note 3 is faster, more accurate and has better performance. 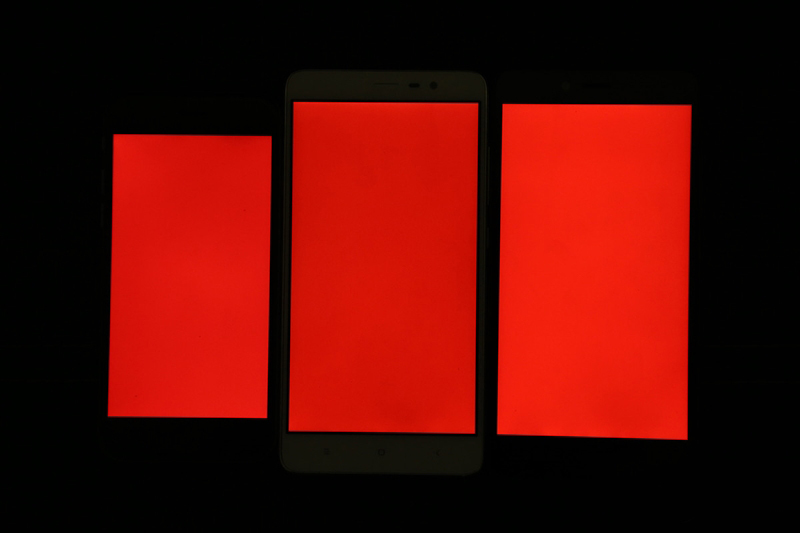 Besides, it is worth mentioning that Redmi Note 3 also supports the global “eye pattern.” It means that after we open blue light screen filter, our whole screen will turn into reddish yellow. 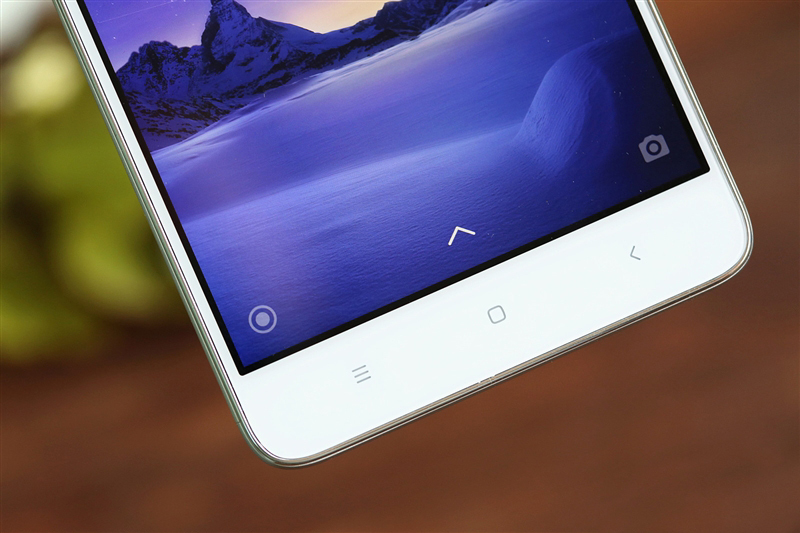 Redmi released two generations of products in the market, but still didn’t have a fingerprint unlock features. 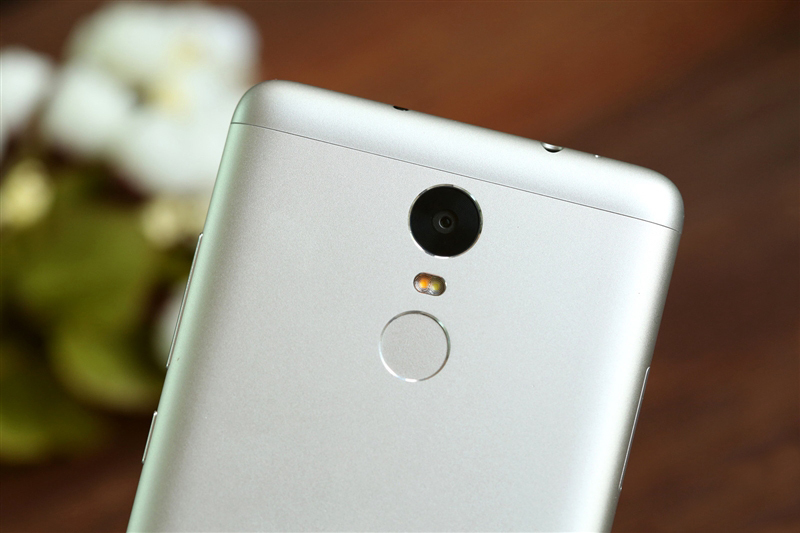 But finally in this generation of dreams, Lei mentioned that Redmi Note 3 has fingerprint unlock feature, and it takes up to 0.3 seconds to unlock the phone. 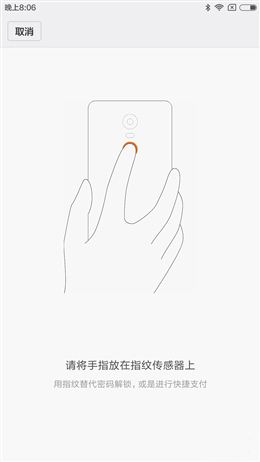 From practical experience, Redmi Note 3 fingerprint unlock feature works fast and can be compared to iPhone 6S. 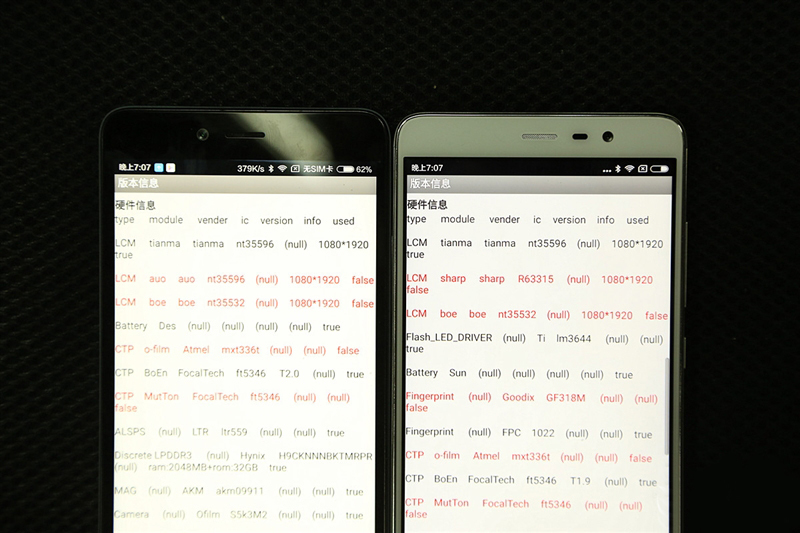 By this conclusion, we can say that Redmi Note 3 and iPhone 6S are almost the same and both are easy to use. Just groove design is relatively deep; the fingerprint can be identified clearly by slightly touching the metal edge on the back of the phone. To successfully use fingerprint identification, we need to keep our fingers dry. Because wet fingers probably won’t be able to get identified. 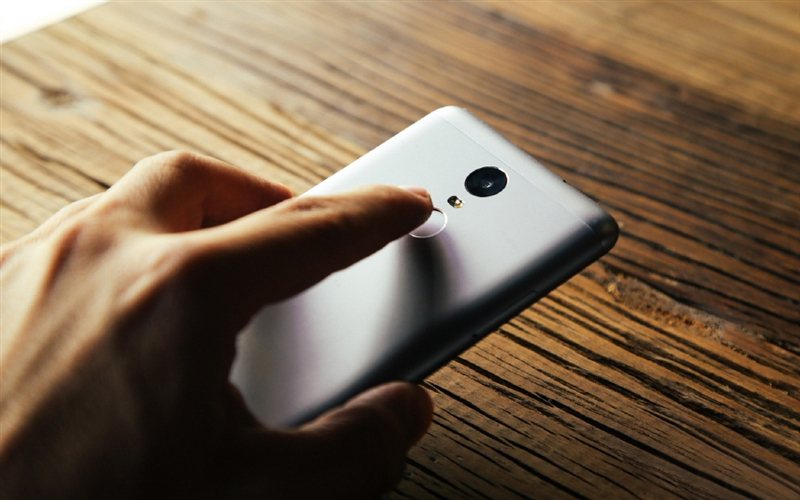 Like the most phones with fingerprint identification option, Redmi Note 3 supports up to five fingerprint inputs. The recording process is displayed in the middle area. 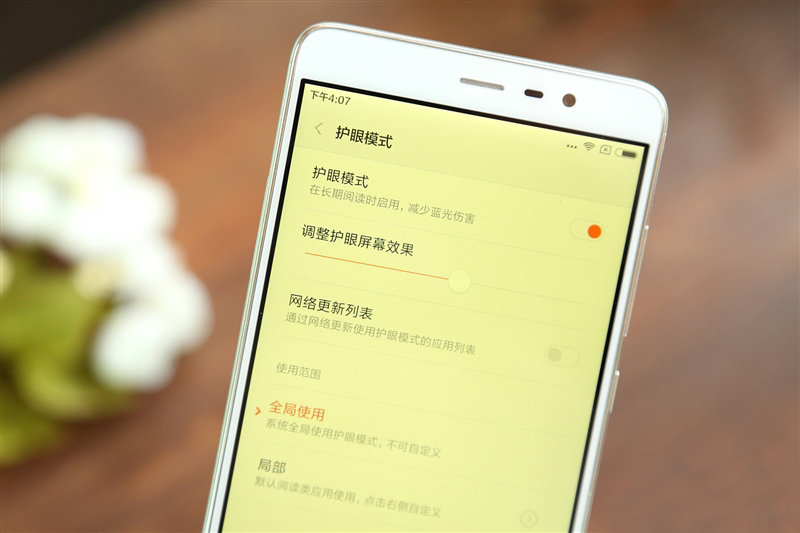 Besides to unlock the screen, the Redmi Note 3 also supports file encryption privacy. 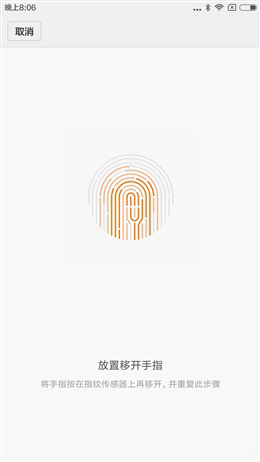 Payment terms did not yet get through the micro-channel and Alipay interface, but Xiaomi company said that Redmi Note3 fingerprint API will be published soon. Today, many companies are trying to be better than their competition, but they are also attempting to be compared with the leading companies. When Redmi Note 2 was out, it had the Helio X10 processor, which made him a king, compared to thousands of other company products. Now Redmi Note 3 is also using this X10 processor and we think it’s still one of the best. 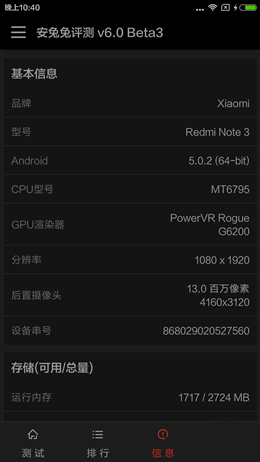 As we can see from this review page, depending on the product, Redmi Note is also equipped with a different processor, in example 2GB standard version is equipped with an MT6795M processor, while the high version is equipped with the MT6795, and both can be clocked to 2.0GHz. Redmi Note 3 is using An Tutu 6.0-Beta3 security system, the processor runs in fast series at the leading level. Official system adaptation and optimization are perfect, and it can start a lot of applications, but also most big games are not a problem too. When we talk about battery life, Lei said at the press conference that Xiaomi does not need large battery charging. 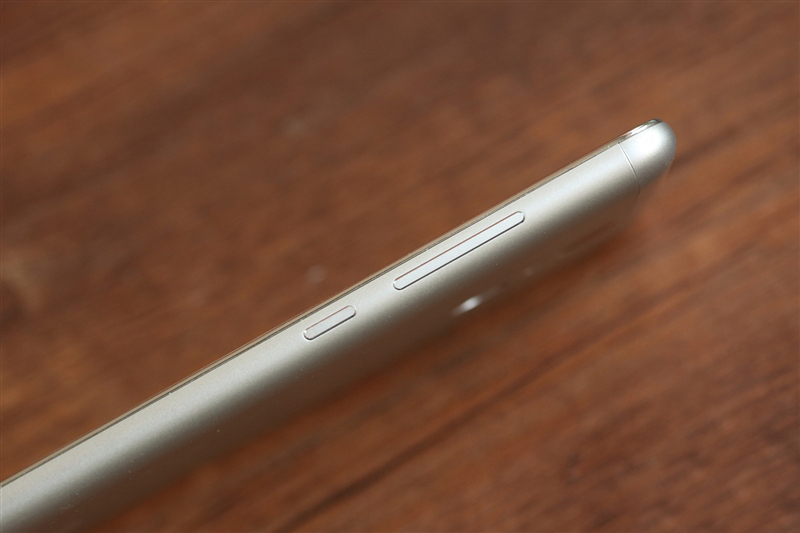 So how does the Redmi Note 3 kept the same thickness with a 4000mAh battery? 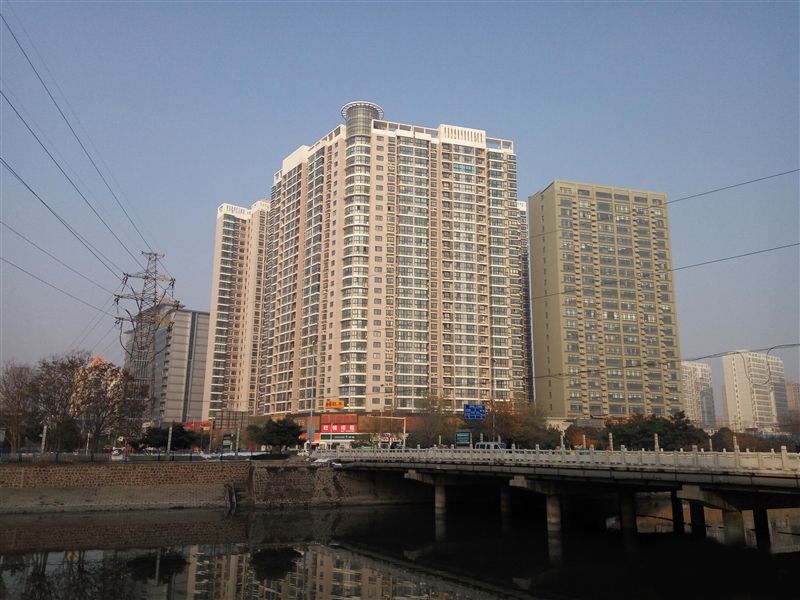 First of all, the most advanced battery technology was used; it can run energy density up to 690Wh/L, that can also be done by few high-end leading companies products. 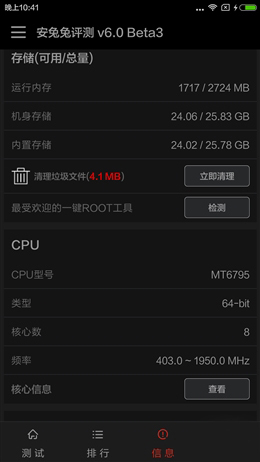 Xiaomi Redmi Note official battery score is here, we can use GPS navigation for 14 hours, listen to music on loudspeakers up to 32 hours, but through headphones we can listen to music up to 60 hours and last but not least 4G standby up to amazing 264 hours. We had also tested battery by watching a 30-minute long online video. We lost only 6% of power. Also, we left it in standby mode for 8 hours, and it lost only 2% power while for normal, daily usage it lost 43% of power. Redmi Note 3 front camera has 5 megapixels while rear one has 13 megapixels, which is much better when we compare it to the previous series. The main camera also supports the PDAF, which is faster than the regular CAF contrast AF. 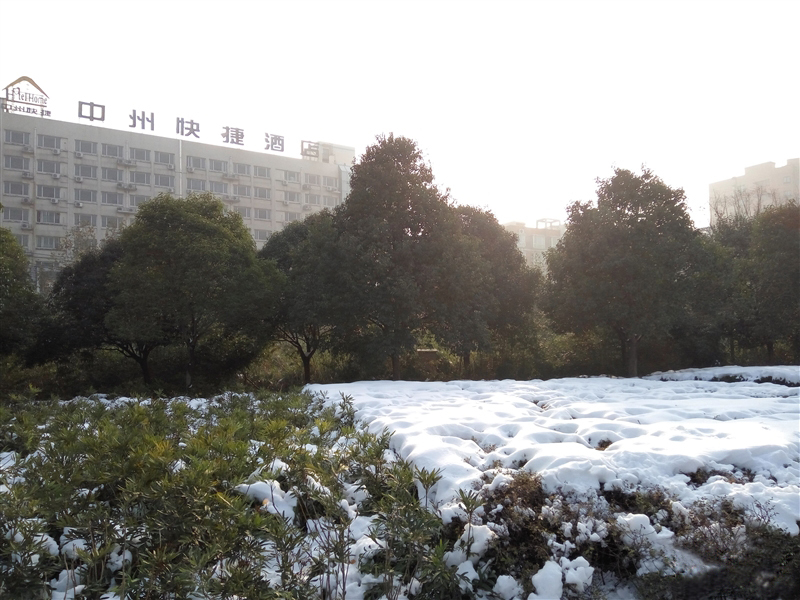 During the day, Redmi Note 3 makes excellent pictures, the focus is fast so the moment you press the button the picture will be taken. So far user experience of this phone has been really good and below you can see some of the photos that are taken with the Redmi Note 3. 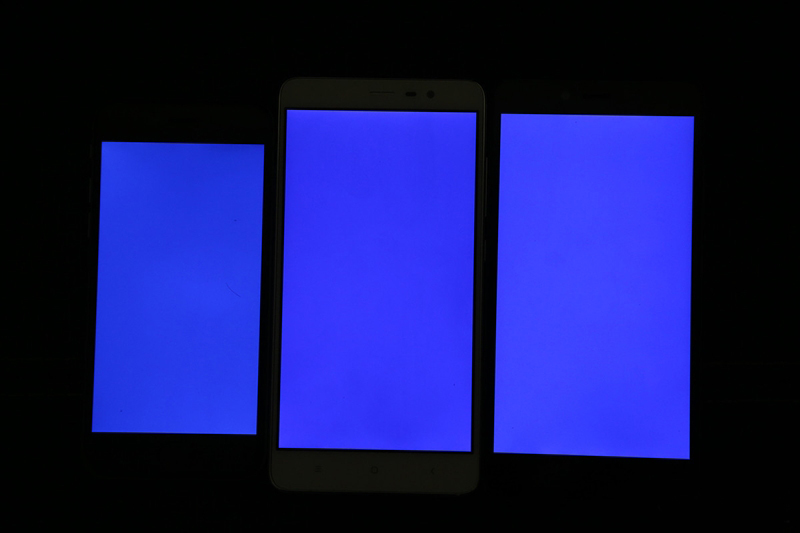 In General, Redmi Note 3 have the white balance. At the two pictures above you can see that the camera is light-proof. That means if we take the picture of the bright sky, it won’t ruin our photography with overwhelmed light. 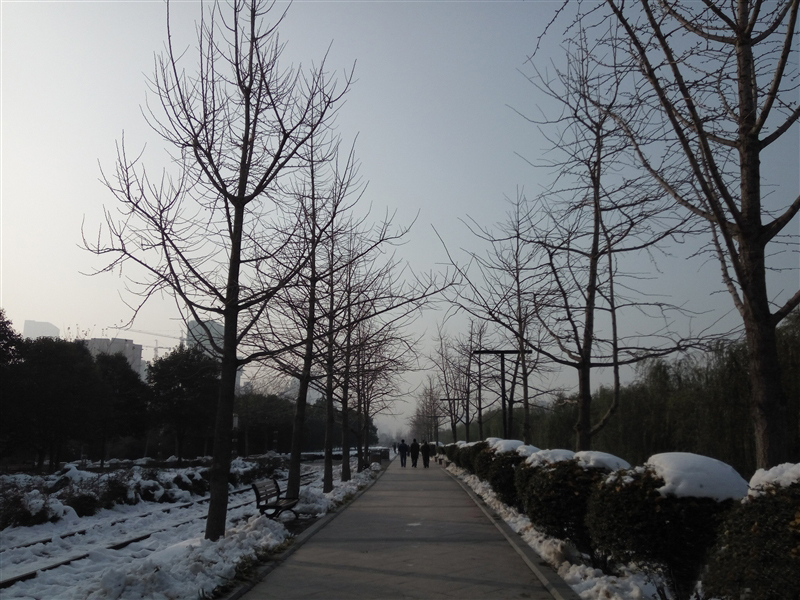 On the other one, you can see that the tree-shaded surfaces are dark which shows us that the bright light contrast did not affect our picture perception. 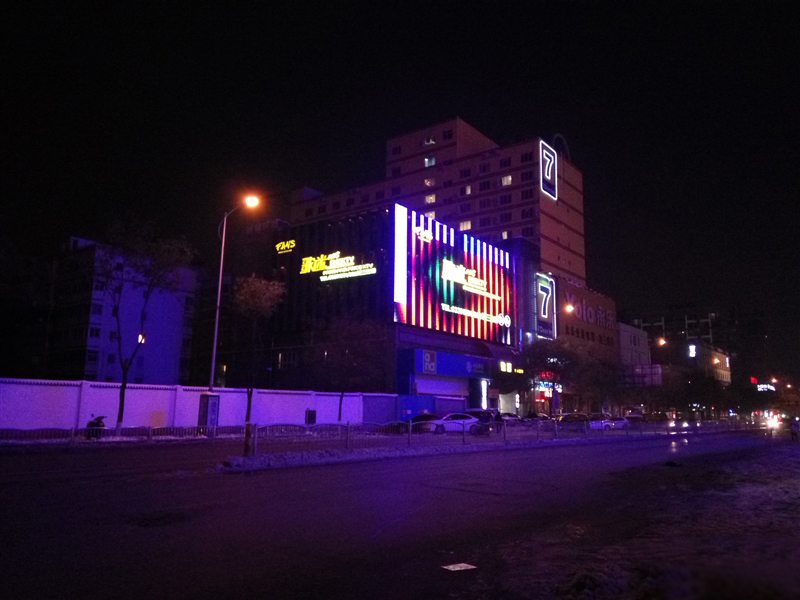 Redmi Note 3 also has a good performance when we talk about Low Light Imaging. The picture above shows us that we can see all those night lights are not glowing brightly. So while we are taking the pictures in cities during the night, our pictures won’t be affected by any light glares. 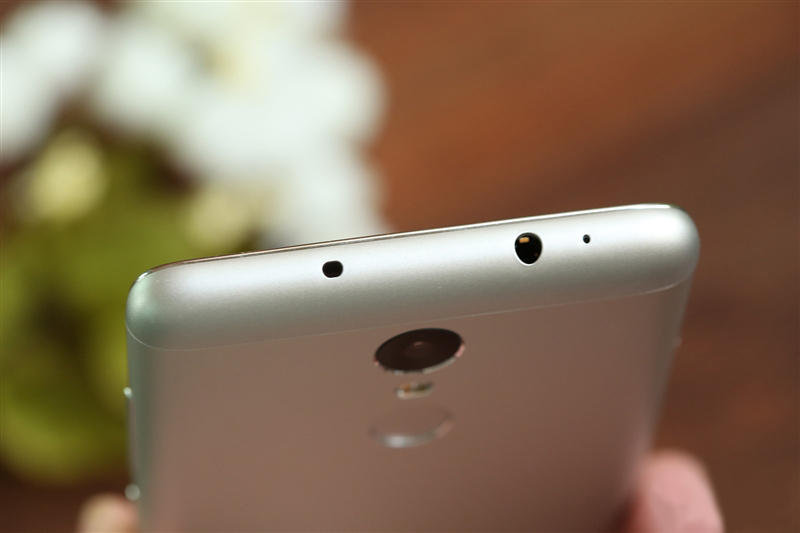 From the configuration of Redmi Note 3 to his functionality and appearance such as a blue metal frame. 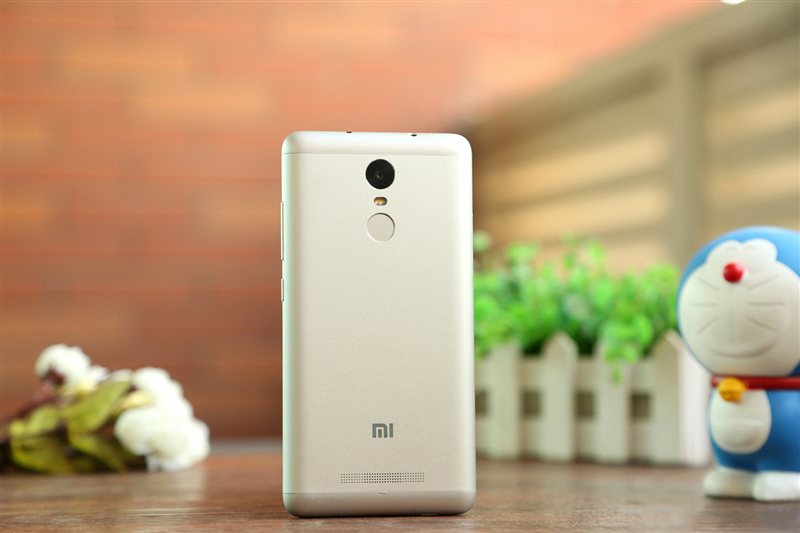 Redmi Note 3 does not bring a lot of surprises to us, but we can say that Redmi has finally caught up with the latest leading models, and the price of it is economic. In other words, we can call Redmi Note 3 a Xiaomi’s perfect Jedi. 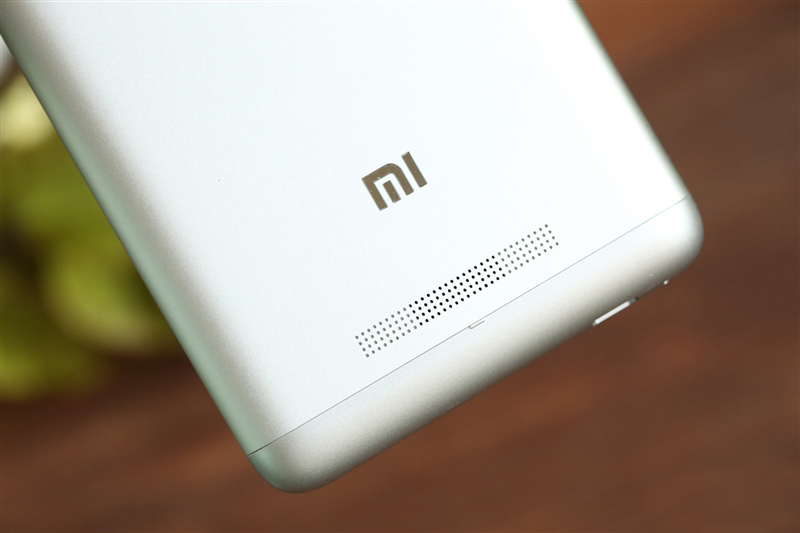 Full Metal frame and fingerprint identification will make Redmi Note 3 users of previous versions to change their mind about this phone. 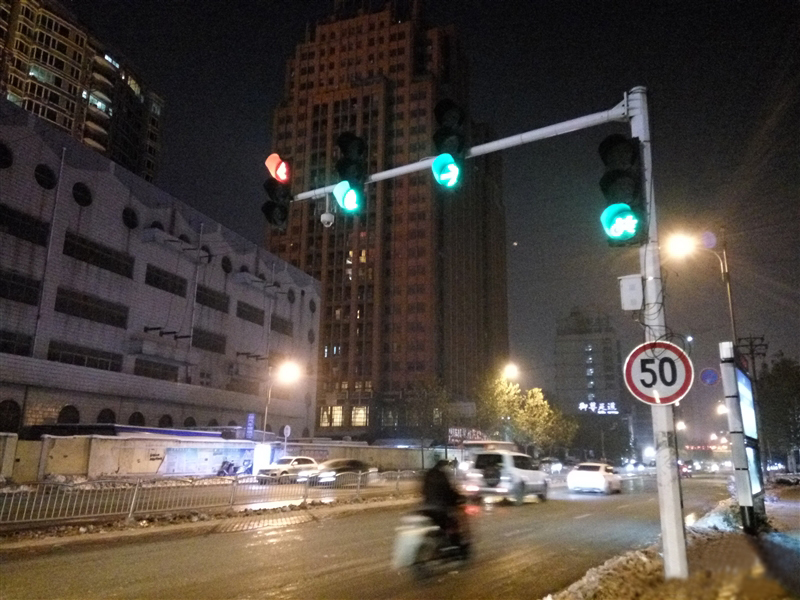 Camera, color temperature, and flash, all those are much better and well improved when we compare them to the previous Redmi versions. Redmi Note 3 comes out with two classic designs: one with the red touch buttons; and another one with the multi-colored shell. 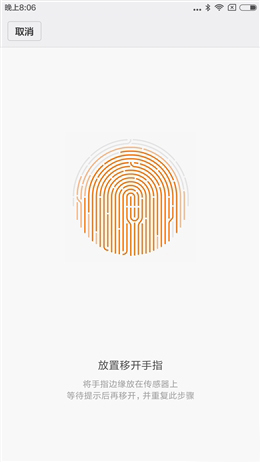 Note 3 Redmi Xiaomi phone is the first phone to support fingerprint recognition, and his search speed and development can be compared to the iPhone 6S. Besides, to unlock the screen, it also supports file encryption privacy, which shows to us that the security of the phone is well improved. Of course, there is still space to improve the functional richness, such as access to PayPal and micro-channel payments, fingerprint pictures, turning off the alarm with fingerprint identification, etc.There is a lot of space for improvement. Unlike the previous versions, Redmi Note 3 has way improved battery life by 1/3 because of new and better built-in 4000mAh battery. 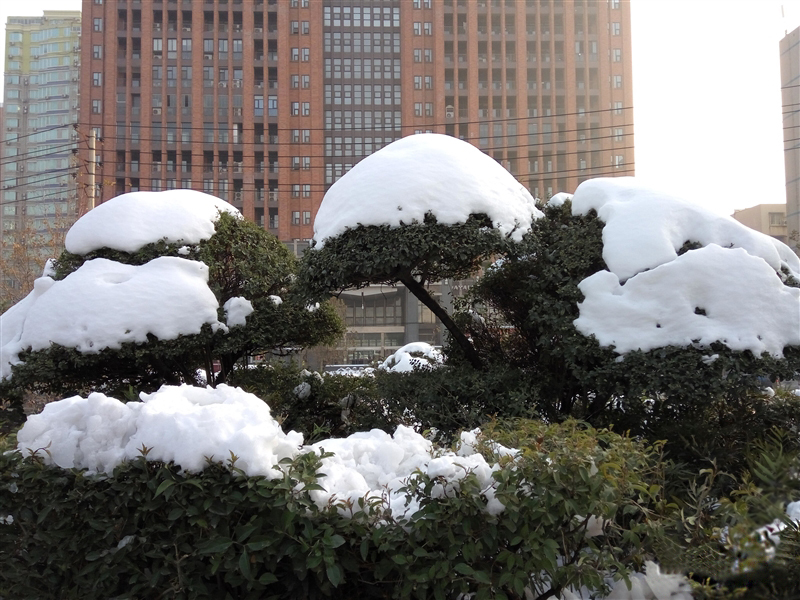 With an elegant design, the thickness of the phone did not change a lot so he can fit perfectly in our hand. Compared to the other phones that cost over a thousand dollars, we can buy Redmi Note 3 for much cheaper and economical price. Redmi Note 3 gave a big counter attack to the leading companies. The last mention and also a small suggestion. 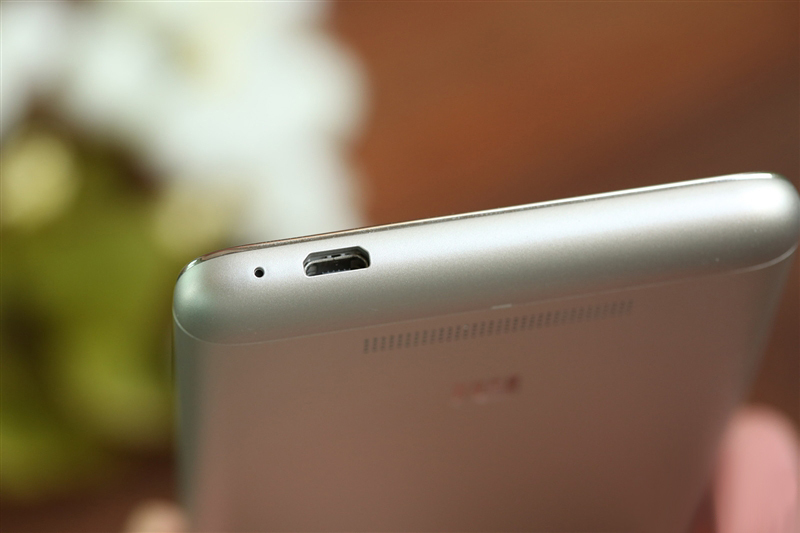 Since the Redmi Note 3 does not support Micro SD card expansion slot, if the budget is not tight, we would recommend the 32GB version as a better choice to buy. Agreed with Boompaneth, the USB is USB 2.0, not Type C.
I think silver is ugly.I choose grey one from antelife $168.99, wish I can get it soon.